Last month, Eric Schmidt, the head of Google's parent company Alphabet, announced its intention to de-rank RT and Sputnik in the issuance of news. WUZHEN (China) (Sputnik) — Russian media watchdog chief Alexander Zharov told Sputnik that Roskomnadzor would monitor the output of news from Russian resources not only in transnational corporations and would respond to violations in kind. "We corresponded with Google about this, and Google replied that they did not mean in any case the ranking of information… We have accepted the information and we will closely monitor whether this ranking will be implemented not only by Google…," Zharov said on the sidelines of the World Internet Conference in China's Wuzhen. "It is necessary to react in a mirror-like manner to any violations of rights, be it our companies or our media, and there are mechanisms for this in the Russian Federation," he added. The statement comes in the wake of the announcement by Eric Schmidt, the executive chairman of Google's parent company Alphabet, who said that Google was engineering algorithms to "detect and de-rank" content from websites disseminating alleged Russian "propaganda", namely RT and Sputnik, in Google News search results. 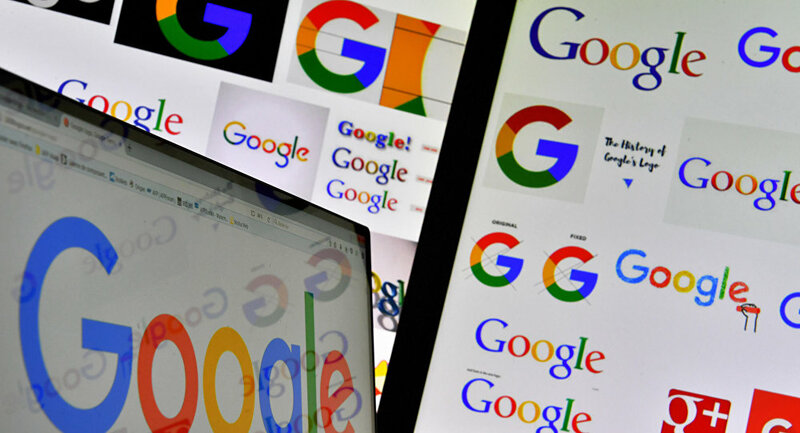 However, when asked by Roskomnadzor following the announcement, Google Vice President Nicklas Lundblad said that it did not plan to change algorithms to re-rank individual websites in its search results. Russian media in the US have been under increased pressure in the wake of the probe into Moscow's alleged interference in the US presidential election, with Twitter blocking advertising from the channels owned by RT and Sputnik. At the same time, at a Congress hearing as part of the so-called Russia probe, tech giants, namely Twitter, Facebook and Google, have confirmed the lack of evidence of Russian media's interference in the US elections. For its part, Moscow has repeatedly called such claims groundless. Most recently, US Congressional Press Galleries took away credentials from RT America after it had been forced to register under the Foreign Agents Registration Act earlier in November, prompting the broadcaster's editor-in-chief, Margarita Simonyan's, harsh condemnation. According to Russian Ambassador in the US Anatoly Antonov, the decision is a direct violation of the main principle of freedom of speech.